“Green” living is everywhere. Considering the daily threats to our environment, conservation has never been more important to millions of Americans, who have begun utilizing implements such as solar energy and recycling to help reduce our impact. However, there are still ways you can live a more eco-friendly lifestyle without having to make drastic changes to your home environment or daily living. Purchasing and installing items such as high efficiency washing machines, dishwashers and water efficient toilets can help you actively conserve as you and your family complete day-to-day tasks. Not only do water efficient toilets and other appliances create the ability to conserve, but they can also help you cut back on your monthly water and/or electricity bills. If you are thinking about completing a bathroom remodel in your home, why not check out some options and additional benefits of water efficient toilets today? A standard toilet typically uses approximately seven gallons of water per flush. This is a considerable amount of water, but becomes even more so when you take into account the number of people who live within your home. However, water efficient toilets have been designed to be more low-flow, meaning that they may use a little over one gallon of water per flush. This can mean huge benefits when it comes to your water or wastewater bills each month. However, some customers may be concerned with the need to flush twice with low-flow, high efficiency toilets in order to fully clear the bowl. As such, you can purchase dual flush high efficiency toilets, which come in various models. These kinds of high efficiency toilets may have water nozzles along the rims, which can help flush away bacteria and result in less frequent, manual toilet cleanings. Some water efficient toilets may also allow you to control the amount of water used during each flush. 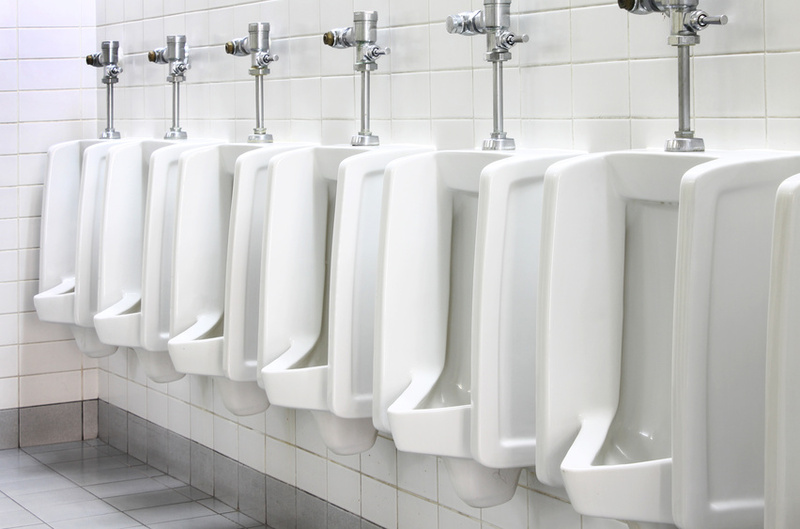 These water efficient toilets also have other benefits for daily usage. Many consumers report that these toilets are more comfortable than standard toilets and also operate with less noise. Water efficient toilets may also contain less small, moveable parts, which may make them more durable, which can cut back on the amount of repairs your toilet will need throughout the year. If you are interested in learning more, you can easily conduct an internet search to find retailers in your neighborhood and read reviews from customers who have purchased water efficient toilets.